Here is the latest email for the World Peace Card Meditations. The dates will be posted on the side board of this site. If you are new and want to participate, you will find all the information in the following email. Because so many of you forwarded this email to your friends, there have been over 300,000 downloads of the World Peace Cards. This is a tremendous increase in the number of people using the cards. So far the total number of World Peace Card sets downloaded, received from our free offer and from our magazine has been more than 315,000! I hope you have been using your peace cards as their use brings blessings to the world as well as to you. 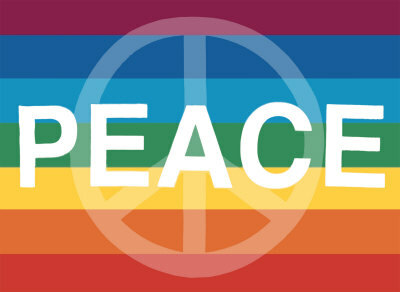 The next World Peace Card group meditation has been scheduled for Wednesday, January 16 at 7:30pm. This is local time in your time zone. This method has been chosen because of the special effect it produces. As people meditate in each successive time zone the energy builds like a wave which gets stronger and stronger as it circles the planet. Because of the higher dimensional nature of consciousness, the energy of peace will be transmitted for a full 24 hours and continue long after this.